MAG America is a registered 501(c)3 nonprofit organization. We pride ourselves on our financial efficiency and encourage transparency, especially with your donations. 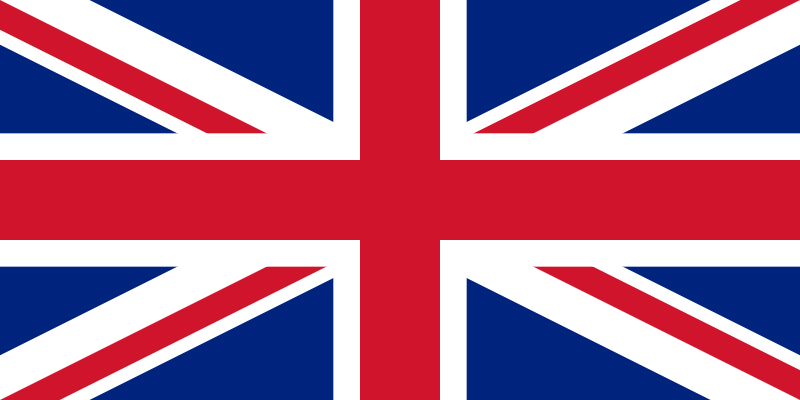 Donations to MAG America support our work in the field, including landmine and unexploded bomb clearance, risk education, and small arms and weapons destruction. 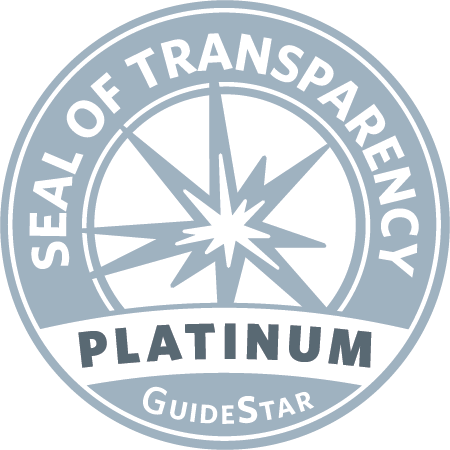 MAG America is proud to have earned GuideStar's Platinum Seal of Transparency in 2016, 2017, 2018, and 2019.